Whether you are a one man business, a small to medium size organisation or a national blue chip company, our office relocation packages are designed to minimise the disruption to your business and are completely flexible to suit the structure and requirements of your company. 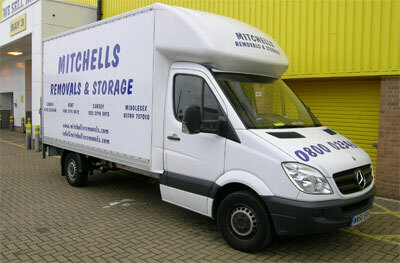 We have many years of experience in planning and carrying out office relocations and we understand that downtime has to be kept to a minimum and this is why you can be confident that Mitchells Removals and Storage are the perfect choice for your removals. As part of our commercial office services, we can offer a wide range of secure storage services, if your move does not involve a straightforward A to B timeline Let us make your office relocation a seamless transition by taking care of every detail. All our staff are very experienced with office moves and relocations and the company carries all the required insurances for your peace of mind when moving expensive office equipment such as servers and printers. Contact us now for a free, no-obligation quote either by phoning the freephone number 0800 0234 610 or use the quote form.